Another MilkCow opens in Malaysia and it is located at the brand new IOI City Mall in Putrajaya. The brand new MilkCow at IOI City Mall. 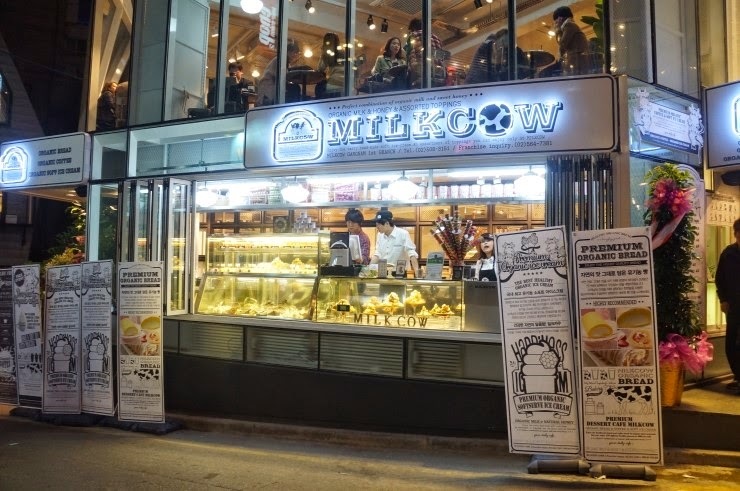 With 2 existing outlets in the Gardens Mall and Sunway Pyramid, MilkCow is rapidly expanding its business as it also plans to open another 2 outlets and a café by 2015, Hype reports. 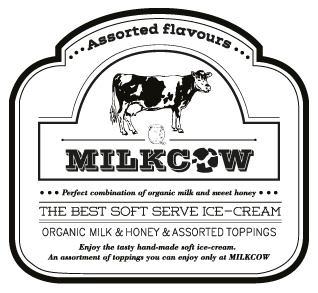 Famous for its honeycomb ice-cream, MilkCow is a dessert from South Korea and it has over 50 branches in the country alone. 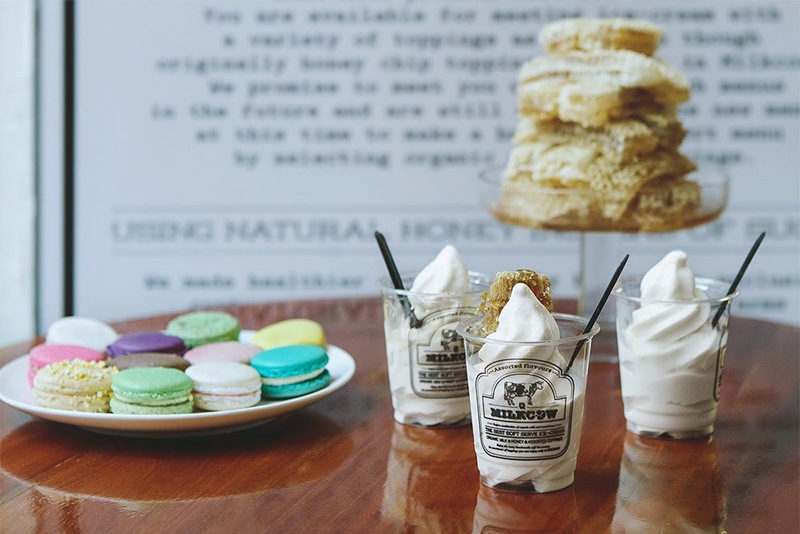 After opening its first outlet in Malaysia last November, the sweet South Korean dessert became a craze among the locals with its silky smooth ice-cream texture that melts at the tip of your tongue. 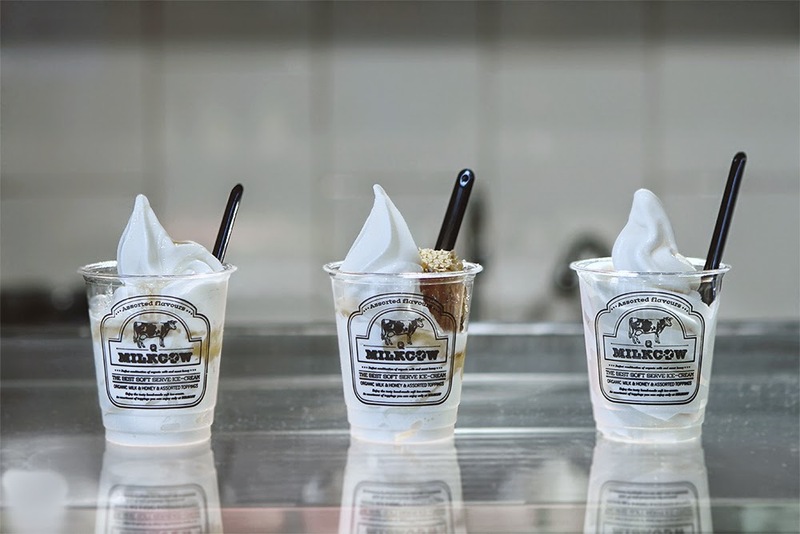 Like the Korean wave, the MilkCow ice-cream aims to create a dessert phenomenon in Malaysia! 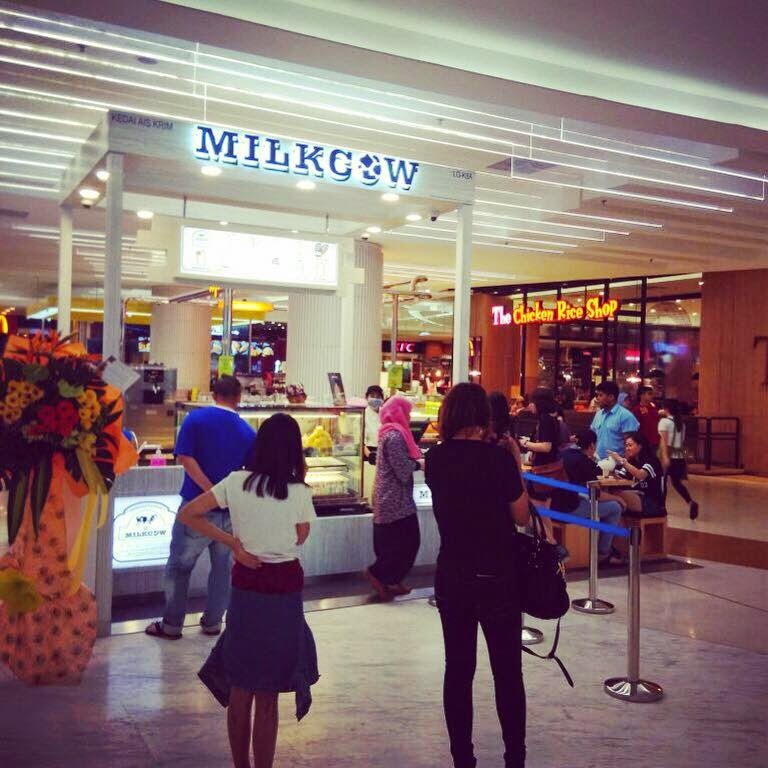 MilkCow IOI City Mall officially opened for business last Friday, 20 March 2015.